To the surprise of virtually no one, the Federal Reserve kept its cheap-money policy in place and pledged to continue pumping $85 billion a month into bond purchases until the economy improves. Wall Street had expected the Fed to refrain from tapering its so-called money printing operation. Economic data, particularly in employment and consumer confidence, has weakened over the past two months, giving the U.S. central bank cover to continue unabated. Where once the market had expected a retreat on quantitative easing to begin before the end of 2013,consensus is now that tapering won't begin until at least March 2014. 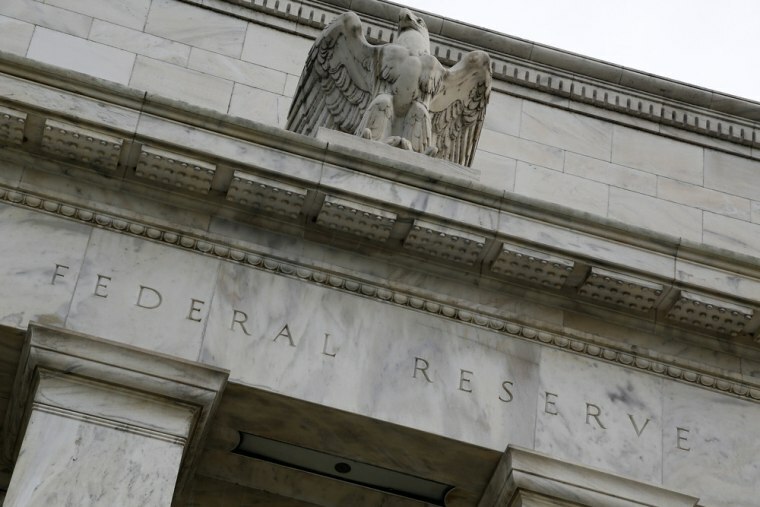 The Fed's Open Market Committee cited economic instability as the primary reason for continuing thestatus quo, which also entails a near-zero level for its policy interest rate. Language in the October statement mirrored the "moderate pace" of economic improvement that theFed saw at its last meeting in September. The stock market came off its lows following the announcement and the 10-year Treasury yield briefly jumped, but both measures settled a few minutes later. In a departure from the last statement, central bank officials noted that the pace of housing recovery "has slowed" and they warned again that "fiscal policy is restraining economic growth. The statement, though, did omit a reference from last month that fiscal tightening could slow growth in jobs and the broader economy.